Data security has become a big concern in the recent years. Many companies don’t take the necessary measures to keep customer information secure. Some even sell information to third-party entities without explicit, informed consent from customers. This has compelled the EU to upgrade their data security laws so all websites that operate in EU countries must comply with them. WHAT IS GDPR COMPLIANCE ABOUT? The GDPR act comes into live on the 25th of May 2018. Companies which collect data on citizens in European Union (EU) countries will need to comply with strict new rules around protecting customer data by this date. The General Data Protection Regulation (GDPR) is expected to set a new standard for consumer rights regarding their data, but companies will be challenged as they put systems and processes in place to comply. WHAT DOES THE GDPR ACT OBLIGE TO? HOW CAN YOU MAKE YOUR LIFE EASIER? HOW DOES THE ULTIMATED GDPR COMPLIANCE TOOLKIT WORK? 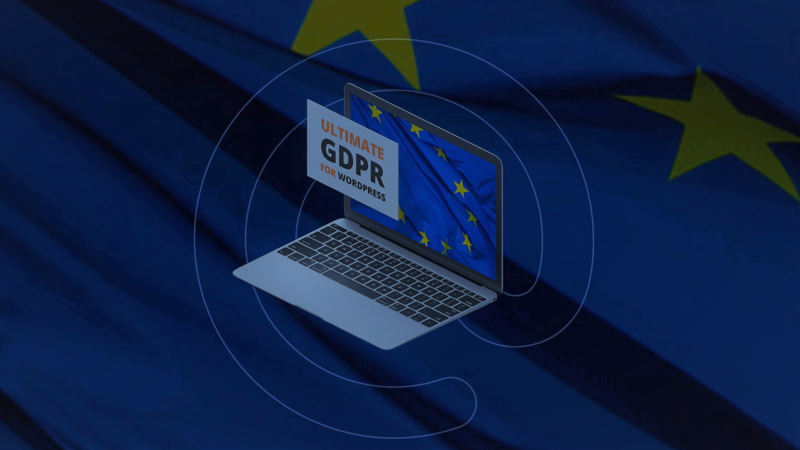 The Ultimate GDPR Compliance toolkit by createIT is the first so comprehensive plug-in in the market of WordPress websites. This progressive plugin can be integrated with any website based on the WordPress platform, in order to make the website compatible with new laws. It covers numerous aspects of the regulation for you with just few clicks, to name just a few: ‘Right to be forgotten’, ‘Personal Data Access’, ‘Pseudonymisation’, ‘Privacy by design’, Services consent and Cookies consent, ‘Data portability’, and more. WHAT DOES THE ULTIMATE GDPR PLUG-IN DO? Sometimes customers don’t want companies to have access to their personal information and want them to delete all past records. This falls under their right to be forgotten so customers can request you remove all data related to them from your services. Businesses must now provide an easy way for them to make this request under GDPR. With our plug-in, they can make this request in a matter of minutes with the help of a simple online form. There is no need to exchange several emails, call on a customer care line, or take other such time-consuming steps to delete personal data. Users don’t just have the right to request deletion; they can also request access to all information you have on them. Our plug-in provides customers easy access to a detailed form. They can make specific requests or ask you to disclose all the information you have collected from them. This form makes it easier for businesses to supply the most accurate and current information. No matter how many security measures you take, there’s always a chance of a data breach. Our plug-in can create pseudonyms for all user information stored in your database. The information will be hidden in plain sight, disguised by false names, which ensures user information is protected in the event the security system fails. Most business owners don’t have the time to manage these requests from a unique portal. They don’t want to spend time learning how to use another software program, which is why we have integrated it into the WordPress Admin Panel. You can manage, alter, or delete user information from the panel so it’s much easier to comply with GDPR. This plug-in has predefined integration with many popular plug-ins so there will be no conflicts when you install it. It means your website will continue to work as it did before installation, regardless of whether you have Mailchip or WooCommerce installed. Through our software, you can create a customized cookie consent box for visitors. 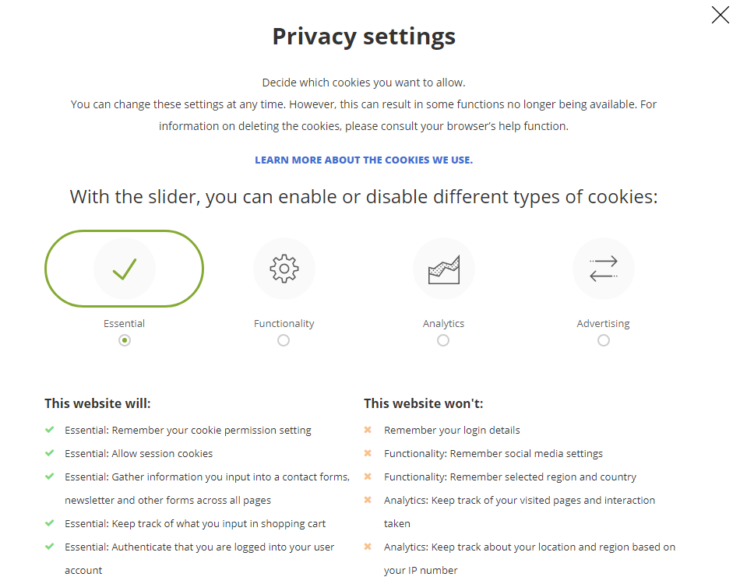 The system will block all cookies until visitors click on the consent box automatically, which ensures there are no accidental GDPR violations. According to GDPR, customers should be informed about security breaches as soon as possible. Our system sends out breach notification emails to all users, warning them about possible leaks. This notification will include all information about the breach such as time, nature, cause, etc., and will provide customer advice on how to deal with this situation. All information can be ported or transferred on request. Our system will send data files in json or text format automatically through an email. The GDPR plug-in comes in seven different languages so you don’t have to worry if your website is German or other European languages. Many of them are supported. WHICH WEBSITES IS THE PLUG-IN FOR? This plug-in is exclusively designed for WordPress based websites. If your website uses WordPress, this plug-in will integrate seamlessly and sure it complies with GDPR. createIT is working on versions that will integrate seamlessly with other platforms as well. The product is well-designed, compatible with different themes or plug-ins so your website doesn’t face any problems in operation. 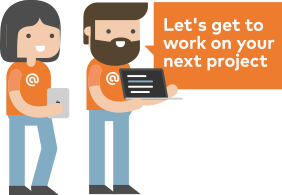 It will work with popular plug-ins like WooCommerce, Gravity Forms, Events Manager, Contact Form 7, and Mailchimp. The plug-in fits in perfectly with WordPress websites without causing any vulnerability that might expose your site to hacking. This feature-rich installation is easy to use and upgraded regularly, which makes it a good alternative to less secure options available in the market. It will protect data even if your website has a compromised plug-in. WILL THE PLUGIN BE FURTHER DEVELOPED? The Utimate GDPR plug-in is constantly extended, so that it’s compatible with most themes and other plugins on the market. In this aspect its author listens to the clients’ voice, constantly adding features that are most needed. Currently, createIT team is working on a Shopify version as well which should be ready soon. You can get to know the Ultimate GDPR Toolkit here. After purchase the plugin is quickly delivered as a package provided with lifetime support. You can purchase a license at an affordable cost, read reviews of other clients, or comment on the listing. Replies are always prompt so you can ask questions before buying the plug-in. The website also offers the option of buying extended support. WHY DO YOU NEED THIS PLUG-IN? The General Data Protection Regulation is applicable in all 28 EU countries and will be in force from 25th of May 2018. All websites that collect information from EU citizens must follow these newly established standards or they will face fines up to 4% of global turnover or 20 million Euro, compensation claims and similar lawsuits, as well as massive loss of reputation. These laws will be strictly enforced, which is why it’s a good idea that you get prepared for them asap.